Kingdom Hearts III, the latest RPG born from the collaboration between Walt Disney and Square Enix, was released on January 25, 2019. The game came out 13 years after Kingdom Hearts II and on top of including works by Pixar such as Toy Story, Monsters, Inc. , the game is also equipped with many new challenges, immediately making it a hot topic among gamers and enthusiasts alike. A huge number of fanart works have also been submitted on pixiv. This time, we're featuring illustrations of characters that appear in Kingdom Hearts III, the newest addition in the Kingdom Hearts series. 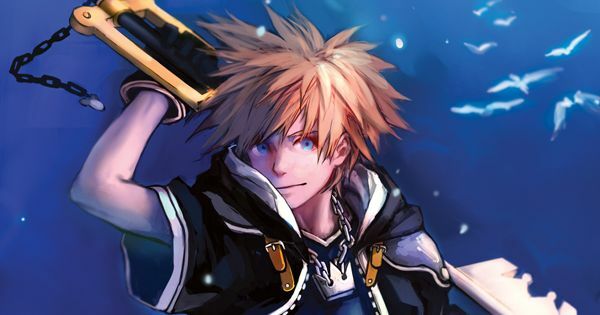 Are you a KH fan? Or a Disney fan? Doesn't matter! We bet you'll enjoy these wonderful illustrations all the same. Check them out!